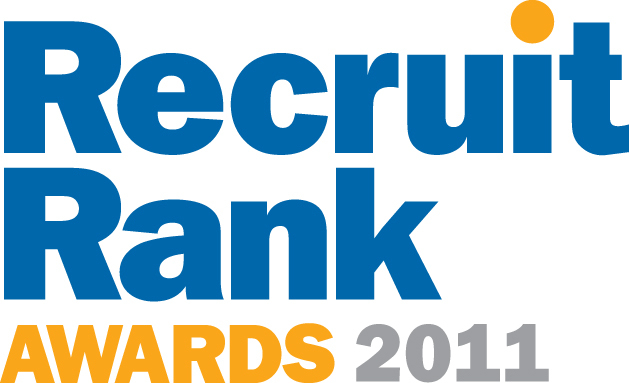 AT PEAK RESOURCING has been declared as a Top 10 finalist in the Best Candidate Communications & the Best Recruiter categories of Jobsite’s 2011 RecruitRank Awards (www.recruitrank.co.uk). Recognising best practice and quality customer service in recruitment agencies, the RecruitRank Awards are the only accolades in the industry where finalists and winners are chosen by the feedback from candidates and not a panel of industry judges. each category of the Awards were selected through a culmination of this feedback from candidates over the last 12 months. 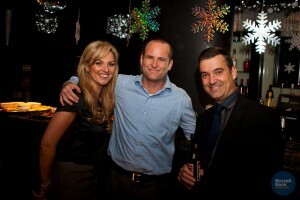 The awards, which are in their sixth year, were held on 15th November 2011 at stylish central London venue, Grace. “It was a privilege to have been recognised as a finalist in the Jobsite awards for 2011.This is recognition for all the hard work that the team at At Peak Resourcing have performed over the last 12 months. We recognise the importance of providing an excellent service to our candidates and this award underlines this recognition. We are growing from strength to strength as a company and this will be something that we can build on going forward.